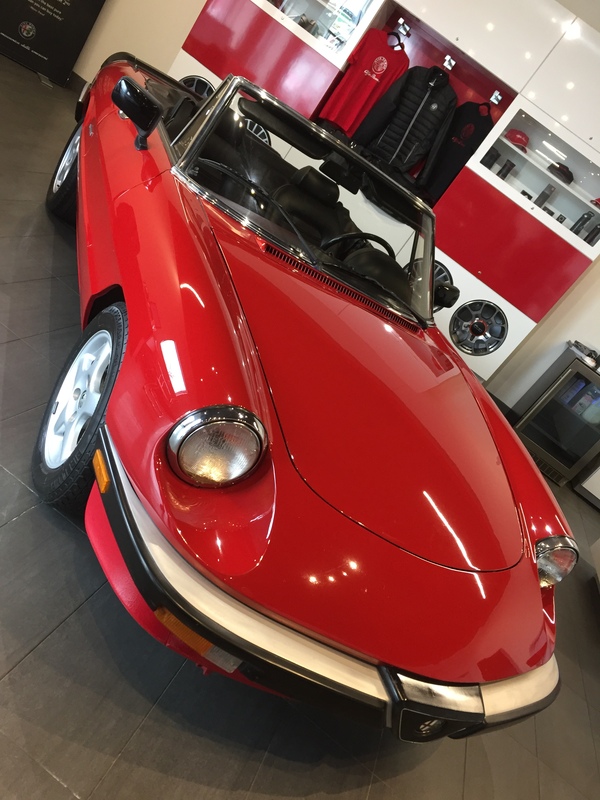 I don’t know that this is technically Brick Red, but I do love this classic Alfa Romeo! 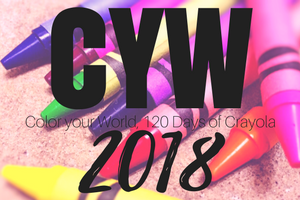 Posted on April 17, 2018, in Color Your World, CYW and tagged coloryourworld, CYW. Bookmark the permalink. Leave a comment.